Brooks Halliday is a freelance food and lifestyle writer. She's a featured blogger and recipe developer for Beyond Words magazine and Currantly.com by Hain Celestial Organics. In the age of organic, non-GMO, humanely-raised, locavore-approved food, the notion of “eating clean” can seem daunting. The good news: Unless you’re eating fast food for every meal, a dramatic diet makeover probably isn’t necessary. Focus instead on small, simple changes - like these 10 smart food swaps - to up the health benefits and environmental sustainability of your daily diet. It’s one of the most nutrient-dense, widely available, sustainable foods on the planet. So why do Americans only eat seaweed at the sushi bar? Does your diet have you dreaming of ice cream or other forbidden foods? 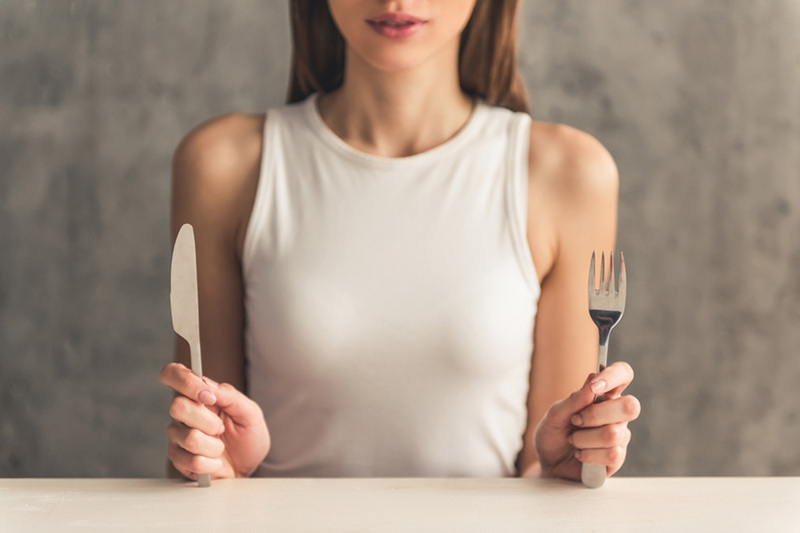 It may be time to consider The 5:2 Fast Diet. The claims are lofty: namely, that you can lose weight, live longer and gain a ton of health benefits, all without eliminating any type of food. Sound too good to be true? Let’s examine the facts. Craving a taste of the exotic? Or just trying to escape the weeknight dinner rut? Turn up the heat tonight in your kitchen with these easy, spicy dishes. 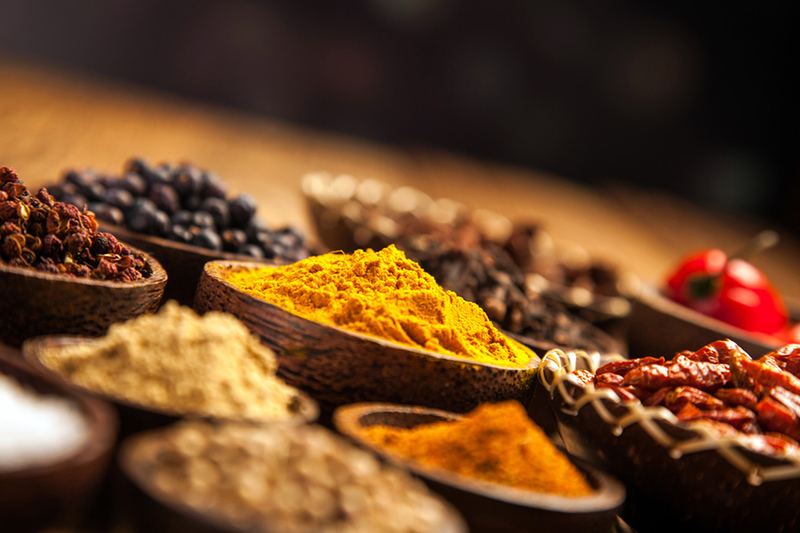 Besides being tasty, the benefits of eating spicy food are numerous. Studies suggest that capsaicin, the substance that gives peppers their fiery punch, may temporarily increase metabolism. There’s also evidence to suggest capsaicin can reduce the amount of bad cholesterol in the body, in addition to having antioxidant and anti-inflammatory properties.